Radisson RED Glasgow Rocks were the only home victors on a four-game Sunday in the BBL. 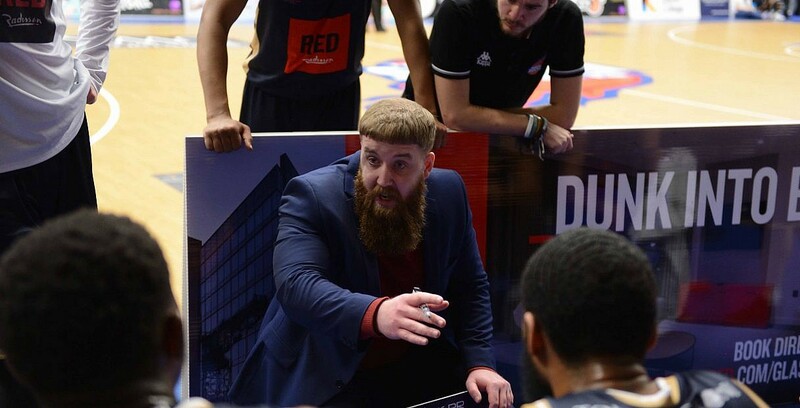 The Rocks continued their strong league form with a 99-82 win over Bristol Flyers as six players hit double figures, while Will Neighbour and Ed Lucas scored 18 points apiece as London City Royals eased past Surrey Scorchers, 73-94. Leicester Riders came from behind to defeat Plymouth Raiders 87-90 with Tim Williams leading the way with 34 points in a dramatic victory. London Lions moved closer to another Final as Justin Robinson netted 28 points in their 74-101 success against Manchester Giants in the Trophy Semi-Final First Leg.